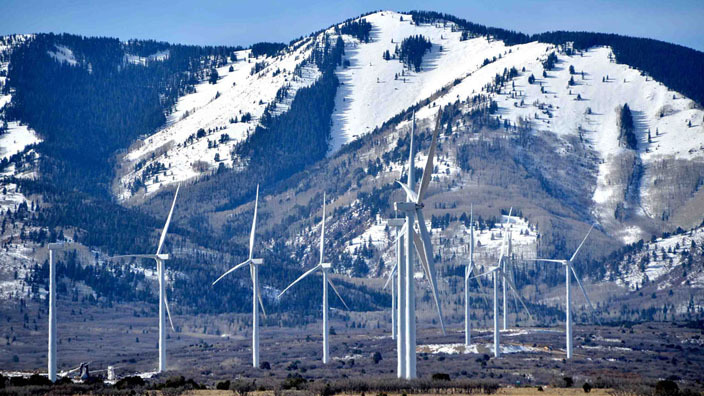 A 60MW wind farm was commissioned in Utah this week with technical support from Wood Group business, SgurrEnergy. The leading renewable energy consultancy provided developer sPower with owner’s engineer services and technical due diligence on the Latigo Wind Farm, situated along the foothills of the Abajo Mountains, northwest of Monticello. The wind farm is expected to produce enough energy annually to power up to 14,000 homes. Construction of the 27 GE 2.3MW turbines was completed in December 2015 and the wind farm began generating energy in January 2016.